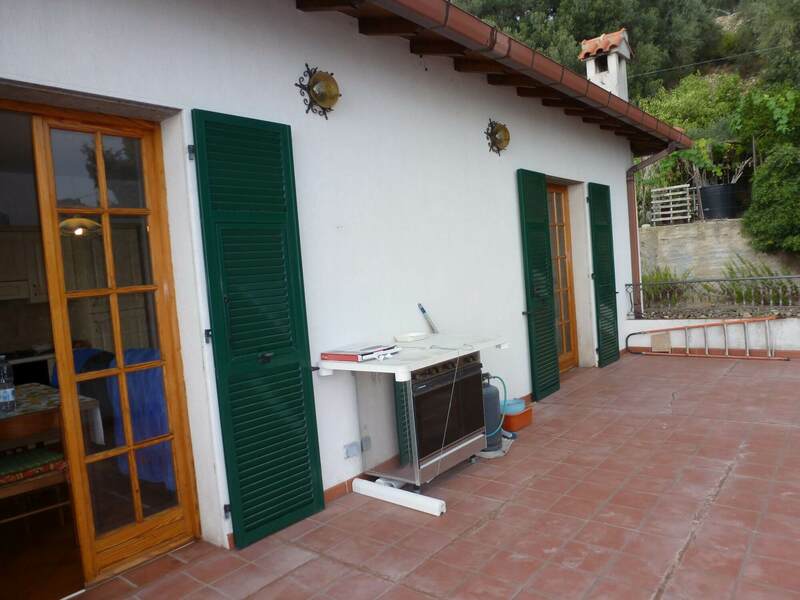 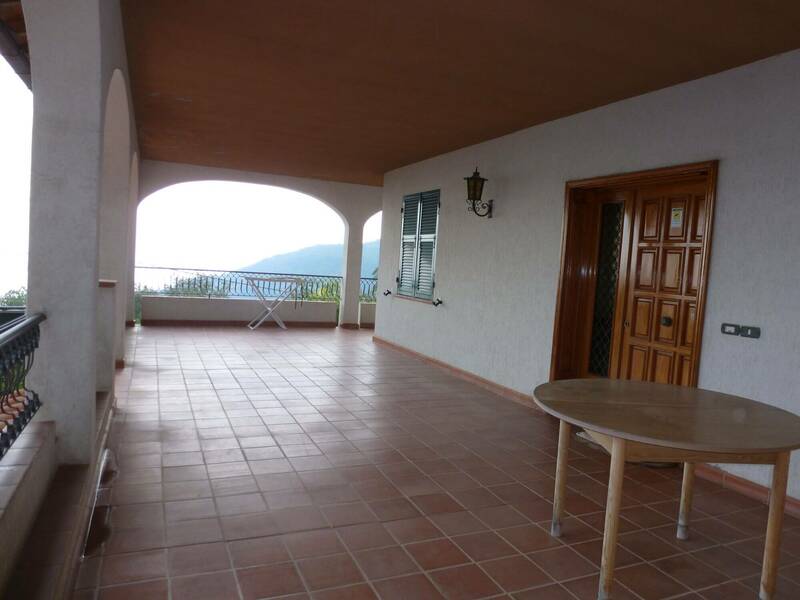 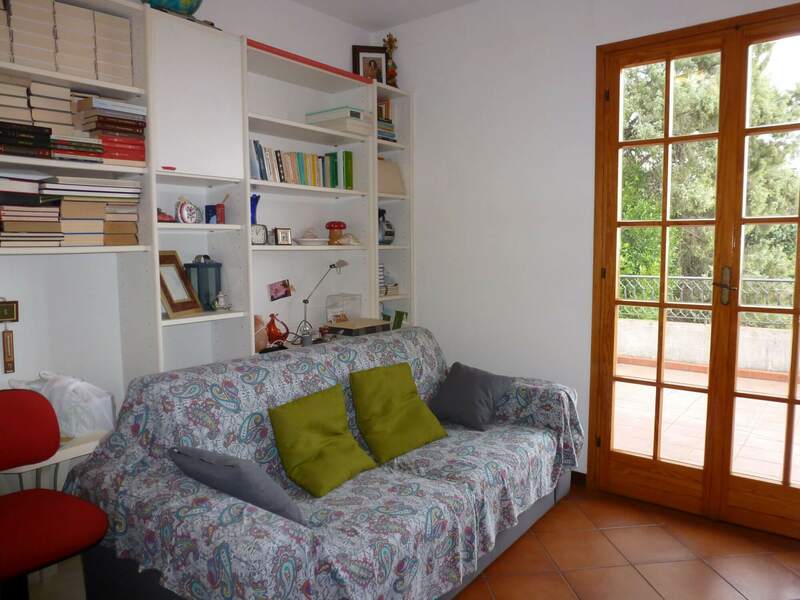 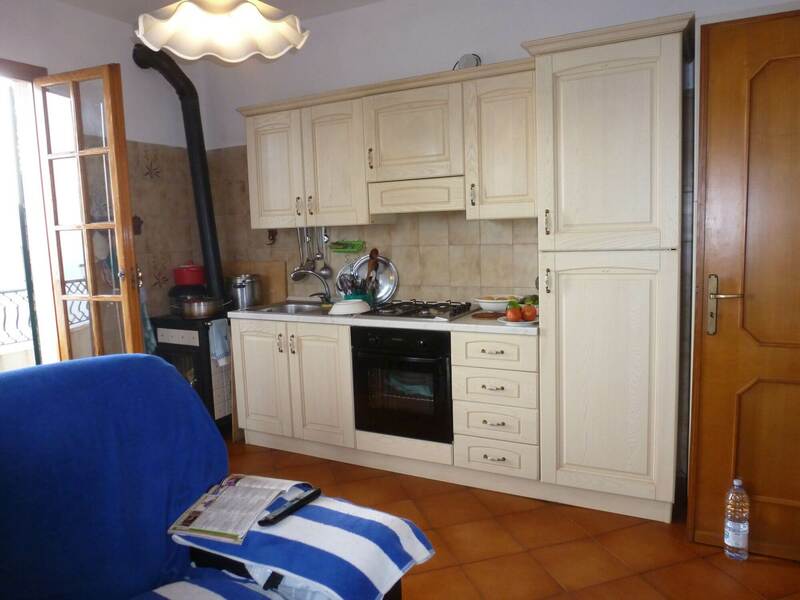 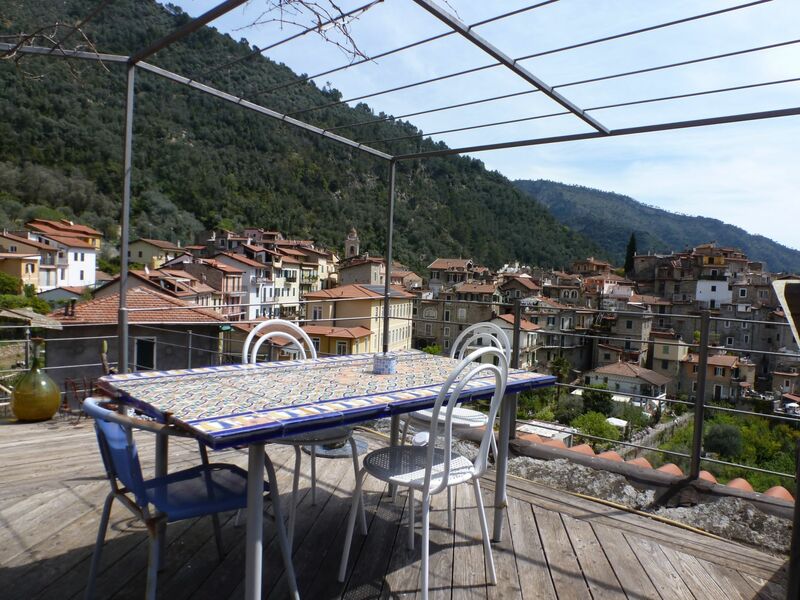 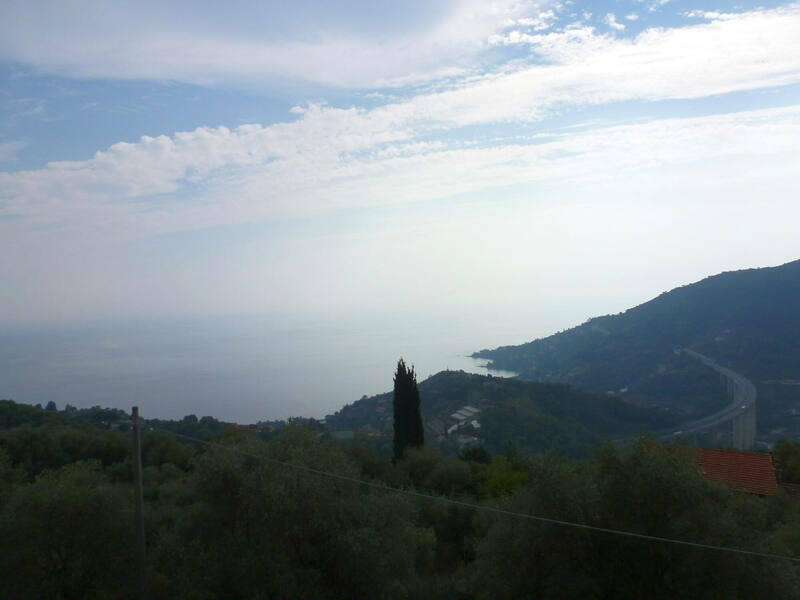 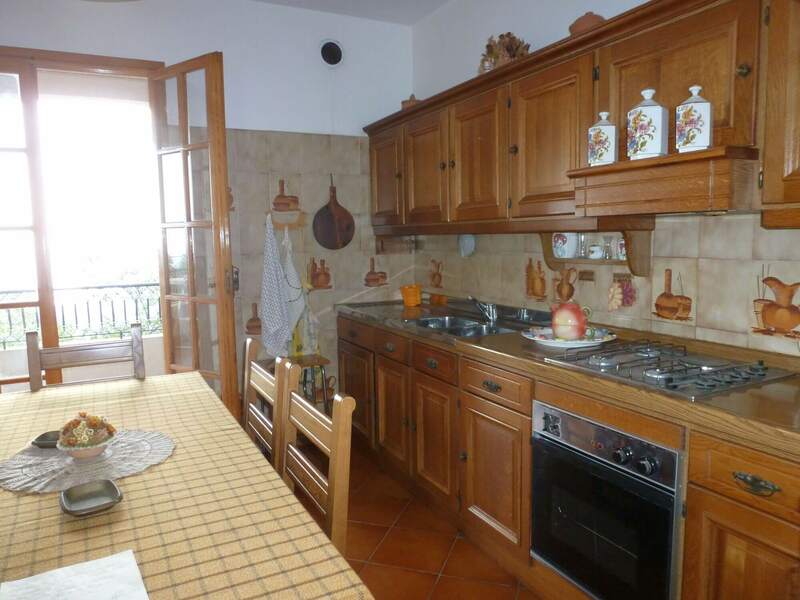 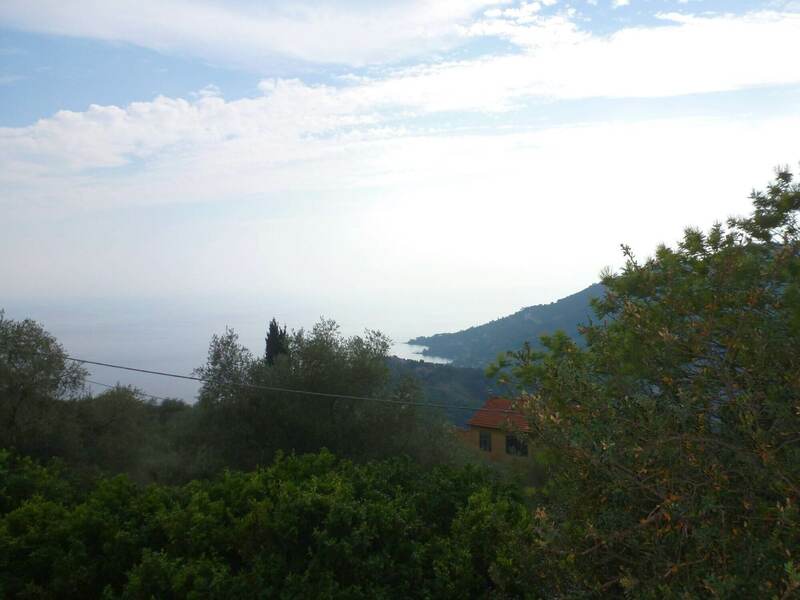 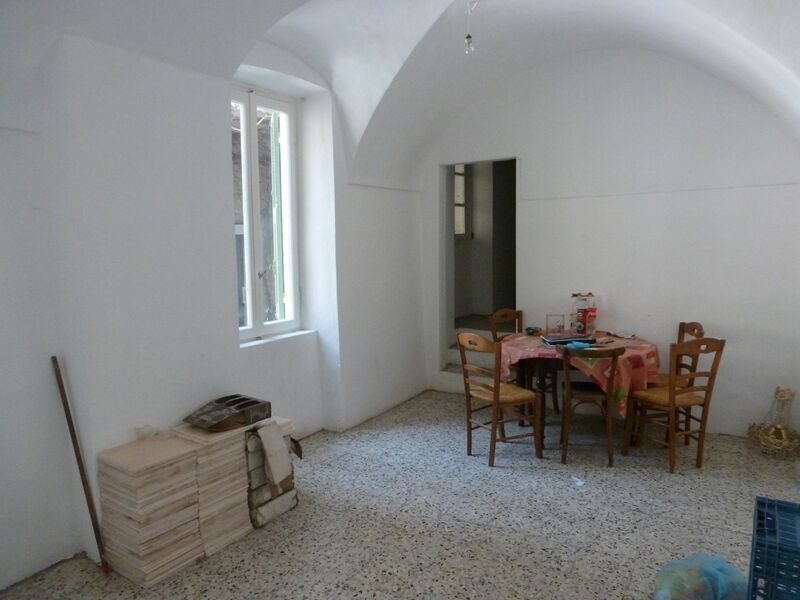 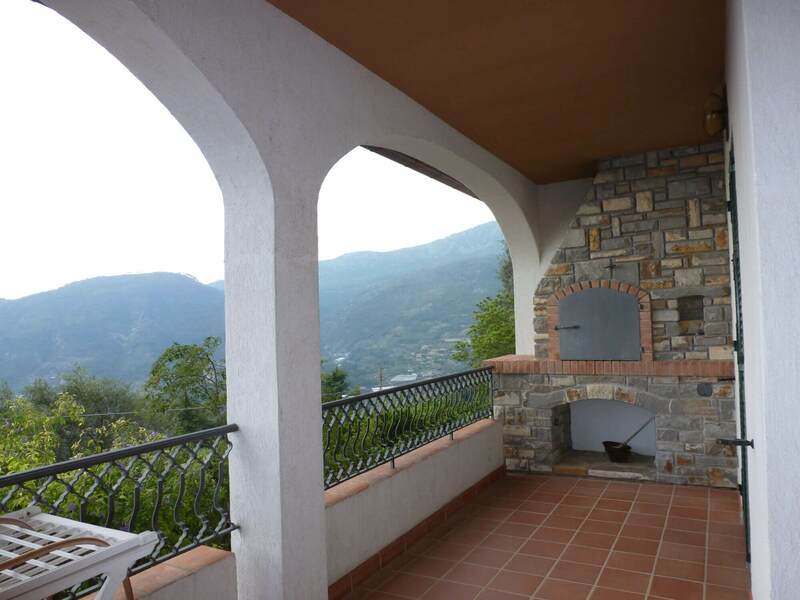 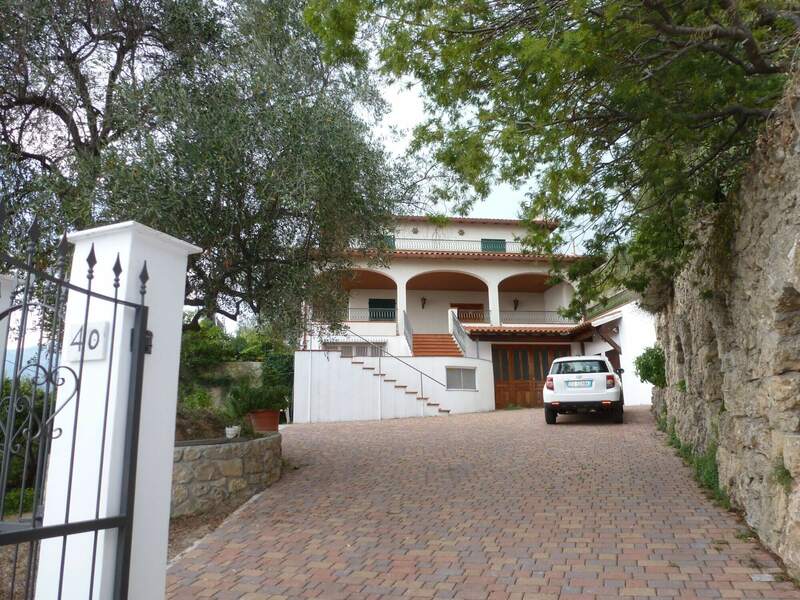 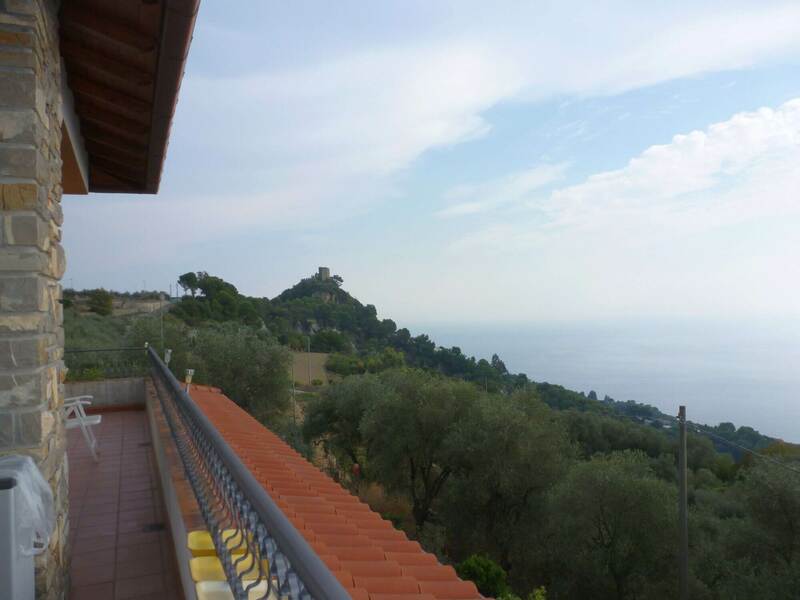 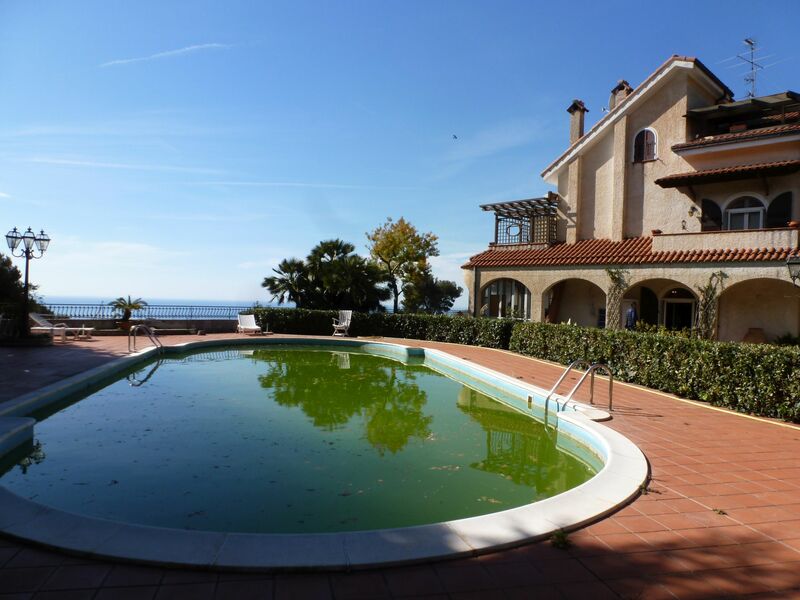 Comfortable sea view villa positioned at just a few KM from Ventimiglia and the sea. 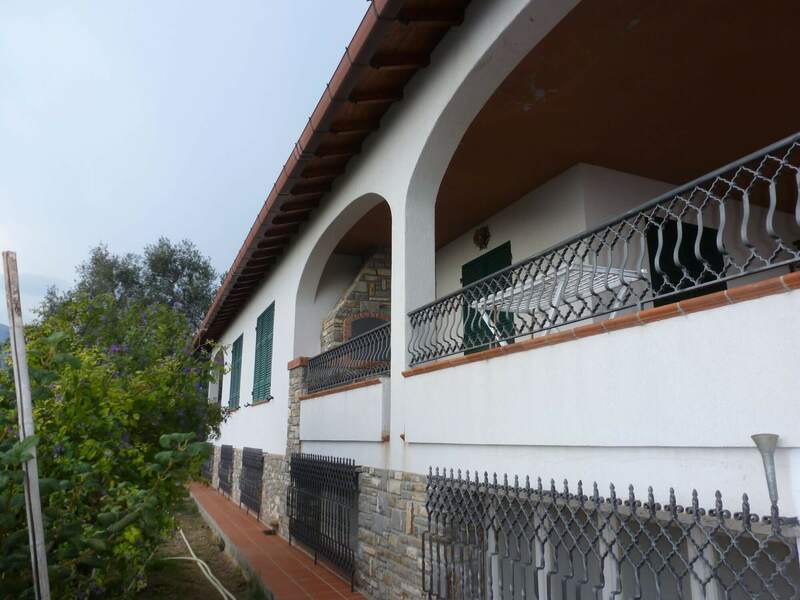 The villa features a spacious entrance hall, kitchen, generous living-room with open fire-place, master bedroom with covered balcony, two more bedrooms, bathroom, and large covered terrace with BBQ on the ground floor, kitchen, three bedrooms, bathroom, storage room, and large terrace on the first floor. 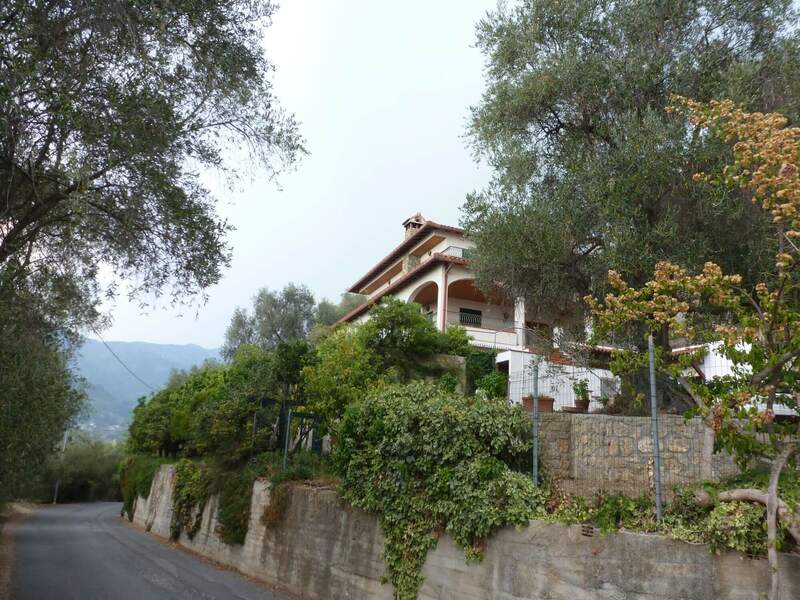 The villa is completed by a large garage of approx 100m2 to which another 80m2 can be added, cellars, bathroom and kitchen on gargen level. 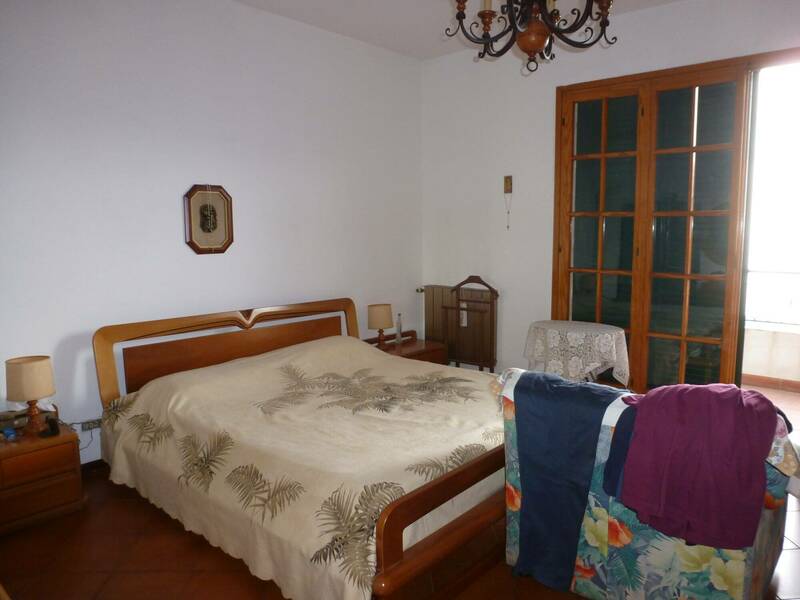 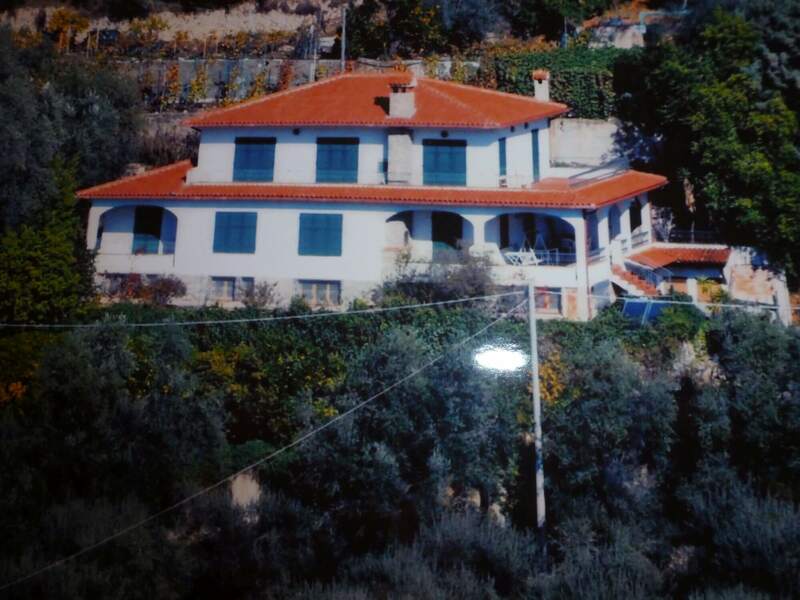 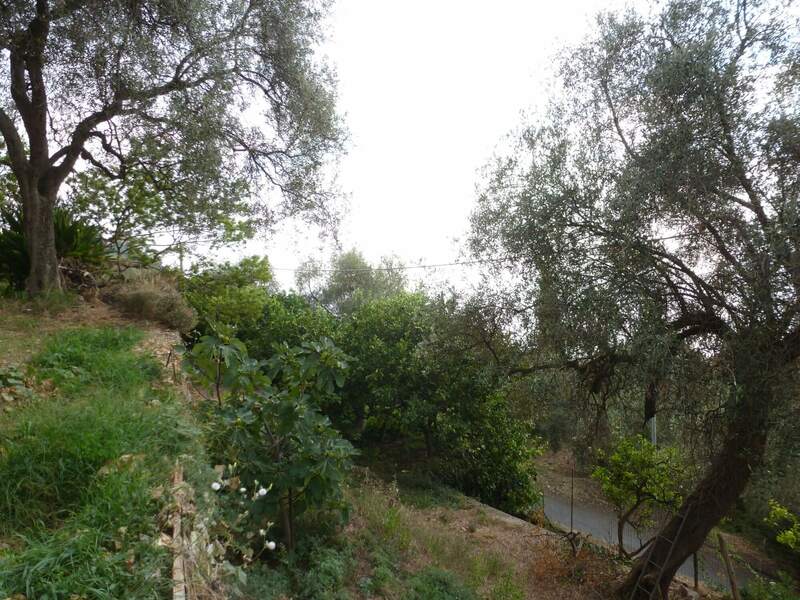 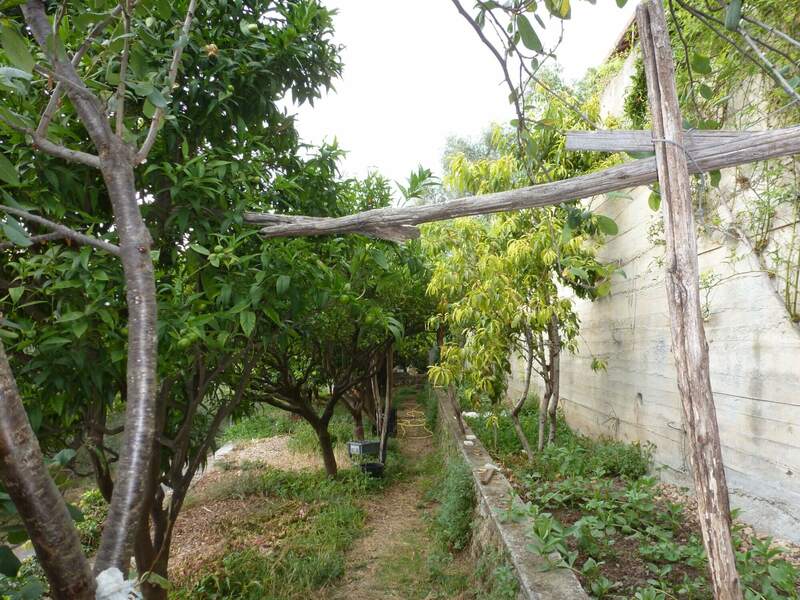 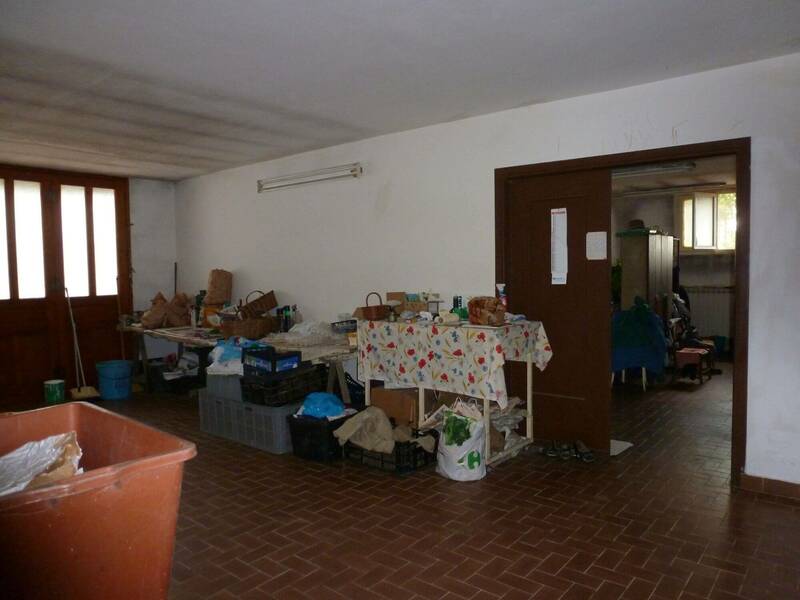 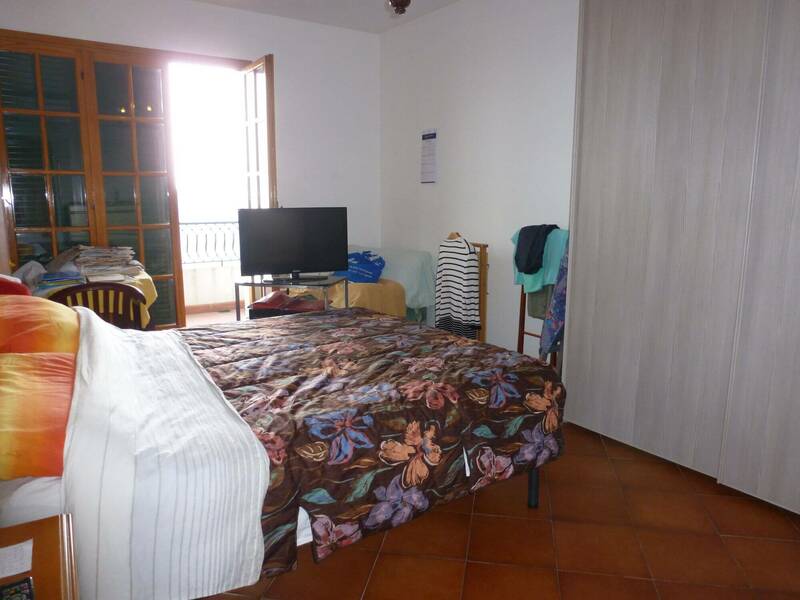 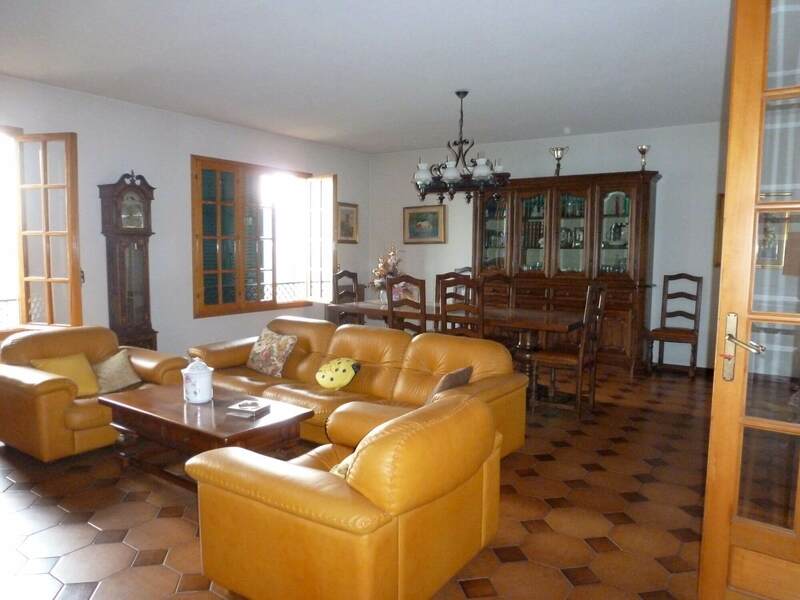 The surrounding land, 3500m2, offers olive and fruit trees.